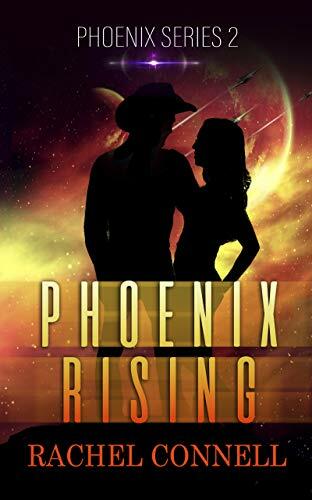 Gaia Christianson and Cadeon West finally make it to the planet of Phoenix. Their lives have been irrevocably changed forever when Cade awakens from his coma and treachery immediately tears them apart. With deadly discoveries, menacing tribes, and a coalition of ancient planets to contend with, Gaia must learn to fight her own battles and Cadeon will struggle to win her back. Along the way, they are both thrown into unwanted positions of authority and must lead their people into the new life that was promised.